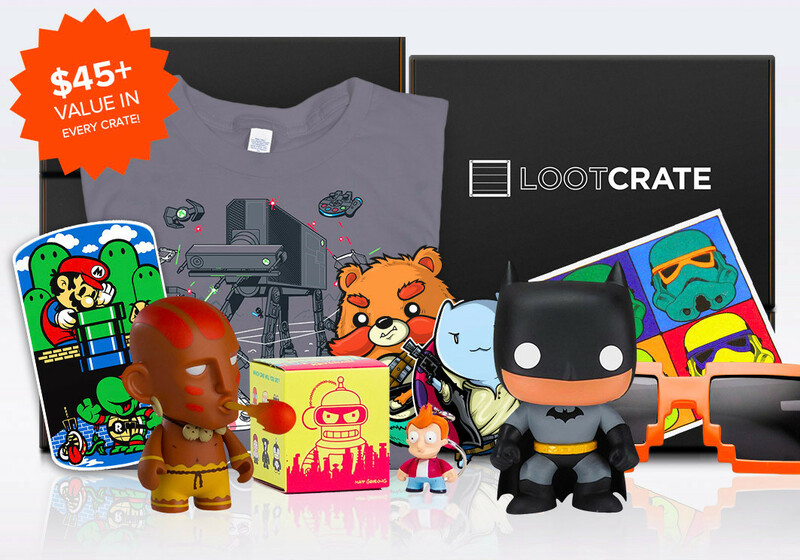 During one of my extended web browsing sessions the other night, an advert for Lootcrate caught my eye, and of course, I clicked it. Needless to say, within five minutes of reading about the awesome geek goodies that could be mine for a very reasonable monthly fee, I was signed up. Lootcrate is something that I’ve been aware of, but I never really knew the specifics of what it was and how it worked. There are a number of other, rival, monthly gift box services out there too and they’d all just kind of merged into a single entity in my mind and I had explored no further. 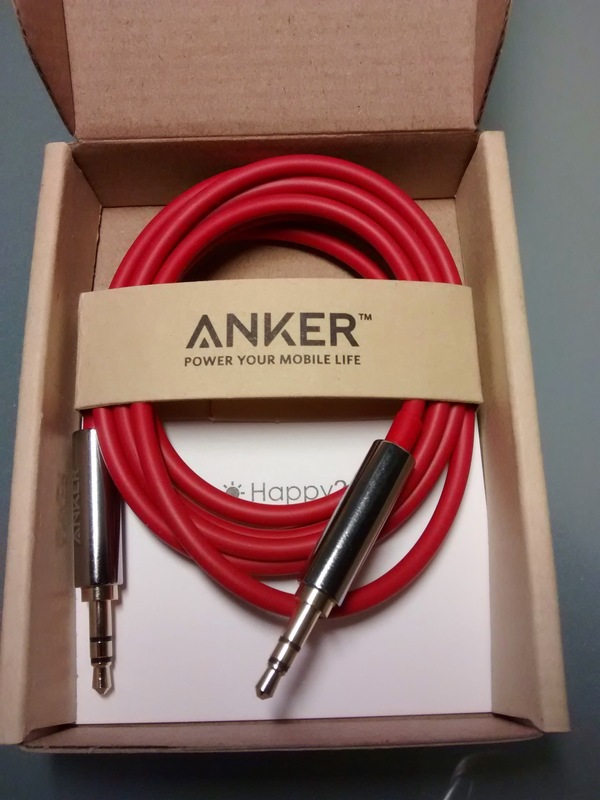 I received another review product from Anker today, this time in the shape of their 3.5mm premium auxiliary audio cable. It’s 1.2m (4ft long), and comes in a very fetching shade of red (although it’s also available in black). I’ve been after a decent 3.5mm aux cable for a while, as the one I currently use in the car with my phone is an old one that I found in the bottom of a box of old computer bits I had lying around, and due to a loose connection rarely gives a stereo signal! 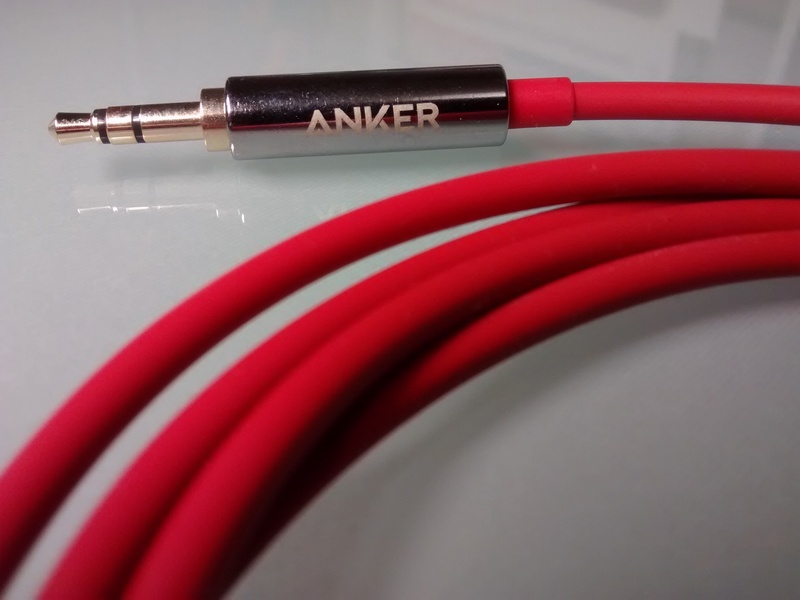 This Anker cable is a far more substantial affair, and seems to genuinely deserve the “premium” part of its name. It’s flexible, yet still strong, and the metal plugs at each end are nicely attached with strengthening collars, and they fit with a good, positive “click” when plugged in. The cable works just as it should, and feels like it’ll stand the test of time. More than just that though, I thought I’d mention the packaging that the cable came in. So often you get a product like this in an unnecessarily complicated plastic blister pack that’s impossible to get into, and then has to be thrown into landfill to get rid of it. 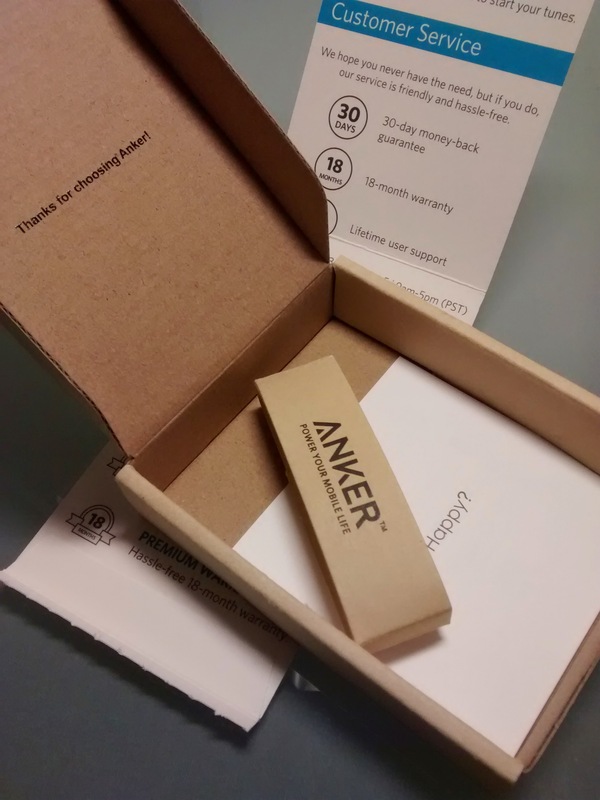 The Anker packaging, on the other hand, is compact and entirely made of cardboard. This means that it’s cheap (keeping the cost to the buyer down) and it’s easily recyclable. All round, a nice product. After binge-listening to the amazing Serial podcast at the beginning of January, I’ve really got back into podcasts as a result. One of my favourites at the moment is Still Untitled: The Adam Savage Project, which really appeals to my geeky side and contains a surprising amount of not only entertaining, but useful, info. 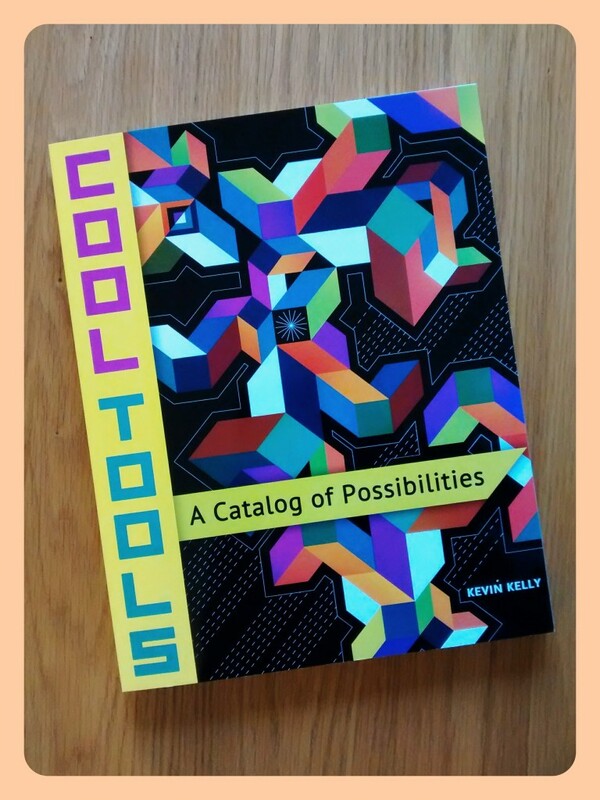 I’ve got a long way to go to get through the over-100-strong back catalogue of episodes, and I’m kind of doing it in a rather random order, but one of my favourites so far has to be the Cool Tools episode, with guest Kevin Kelly. I’ve embedded the YouTube video of the ‘cast below. Be warned though, if you watch/listen to it, you may well end up buying Kelly’s book as a result. I know I did. 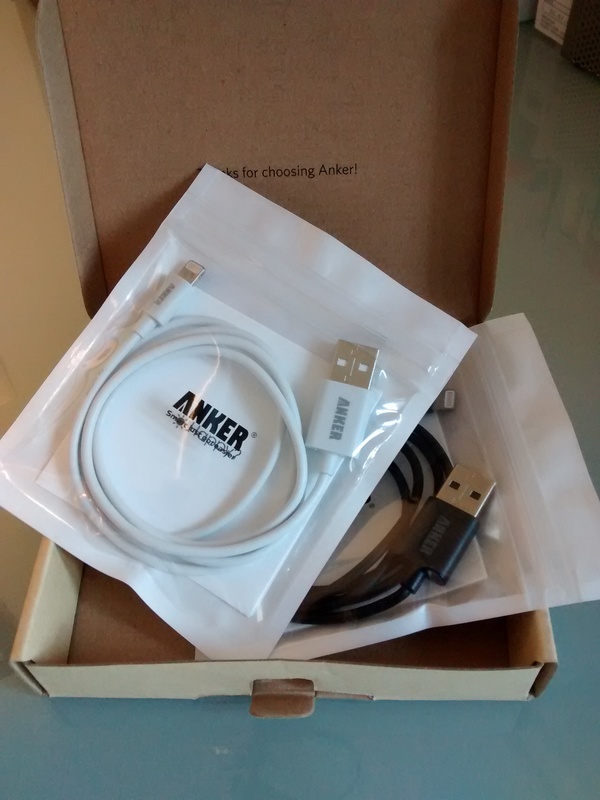 The nice people at Anker (www.ianker.com) sent me a pack of their MFi-certified Lightning cables to try out. 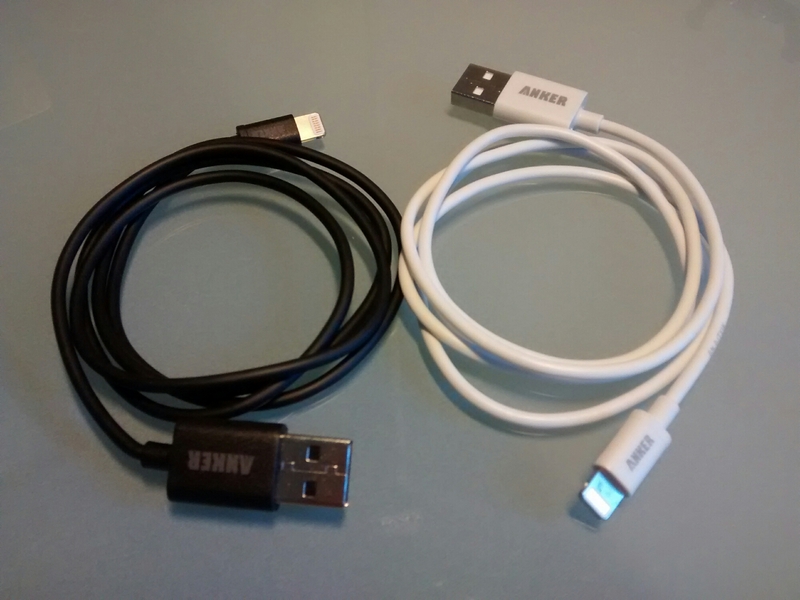 There are two cables in the box, one white and one black, although you can buy them singly or pairs in matching colours. Notably, they are MFi certified, which means they’re manufactured to the same stringent standards as Apple’s own cables. This is definitely a good thing, as horror stories of cheap, uncertified, third-party cables malfunctioning or worse still, melting, are not uncommon. I’ve been on the lookout for an extra Lightning cable for a while, as only having the one that came with my iPad is rather limiting. The thing that has stopped me from buying one up to now is that the official Apple ones are expensive (£15) and I’ve already mentioned why you shouldn’t trust a cheap knock-off. At the time of writing, this twin pack will set you back £12.99 at Amazon, or you can buy a single cable for £6.99. The cables are constructed well, with good strengthening around the plugs, and they generally feel like a decent product. 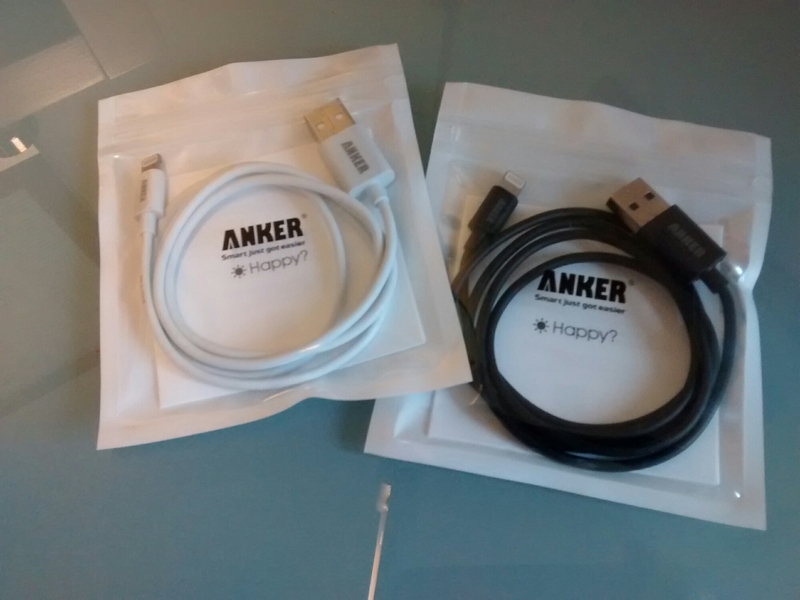 They’re marginally thicker than an Apple Lightning cable, but that’s probably no bad thing. They work just as they should, and in use give a good solid connection at both ends. 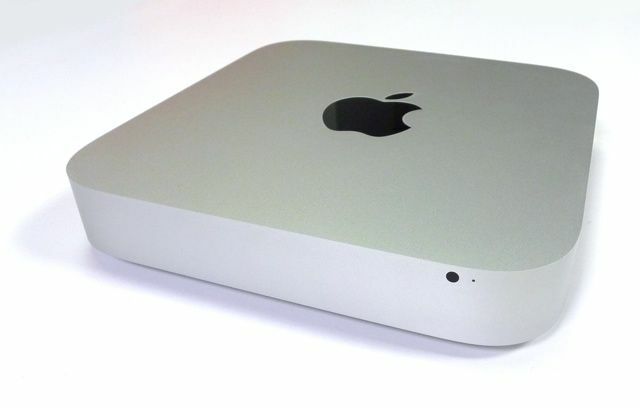 It’s obvious when you’re using something cheap and nasty, as the product’s shortcomings are very obvious. In this case, the fact that these cables are wholly unremarkable must mean that they’re doing something right.